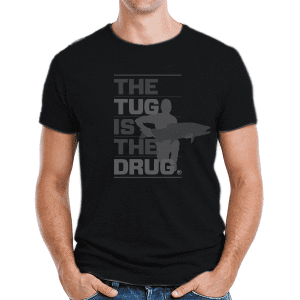 BUY ONE, GET ONE FREE AT CHECKOUT! 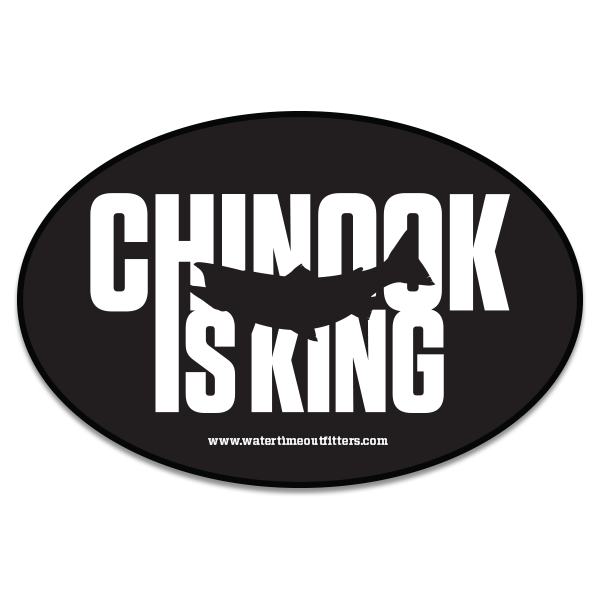 Chinook Is King. 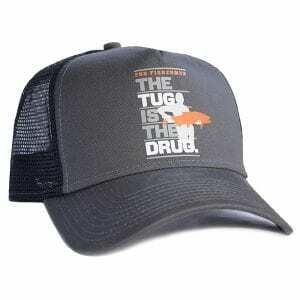 Every fisherman is drawn to the biggest prize. 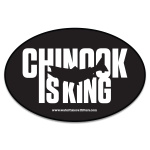 And in this part of the world, the Chinook rules the roost. 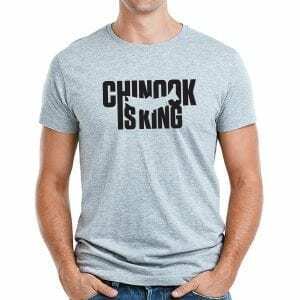 A play on words, the Chinook is also referred to as a King Salmon. But you knew that. Downright majestic for windows, bumpers, rod tubes, your Thermos. 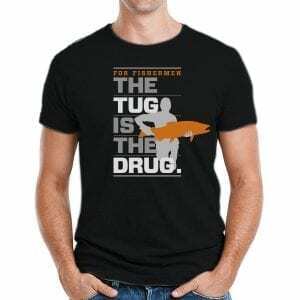 And not only does it add a bit of attitude to whatever it’s stuck to, but a bit of each sales goes to protect fish habitat.